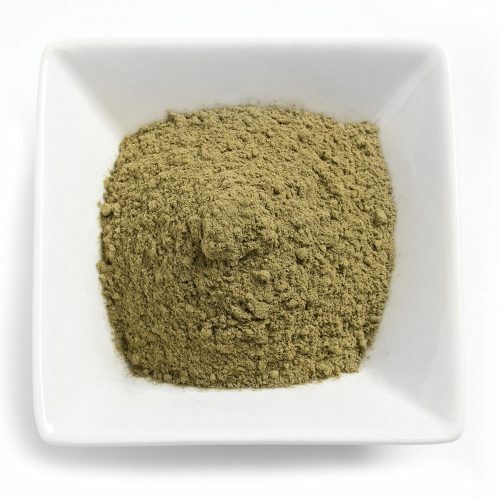 Red Vietnam is a red vein kratom that just recently became available to the public when we found a reliable source of this rare kratom strain. 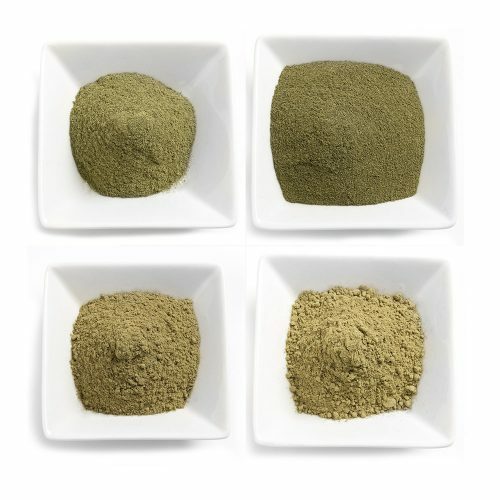 Red Vietnam kratom is very popular for its powerful pain relieving properties, which can effectively alleviate even severe and debilitating pain. 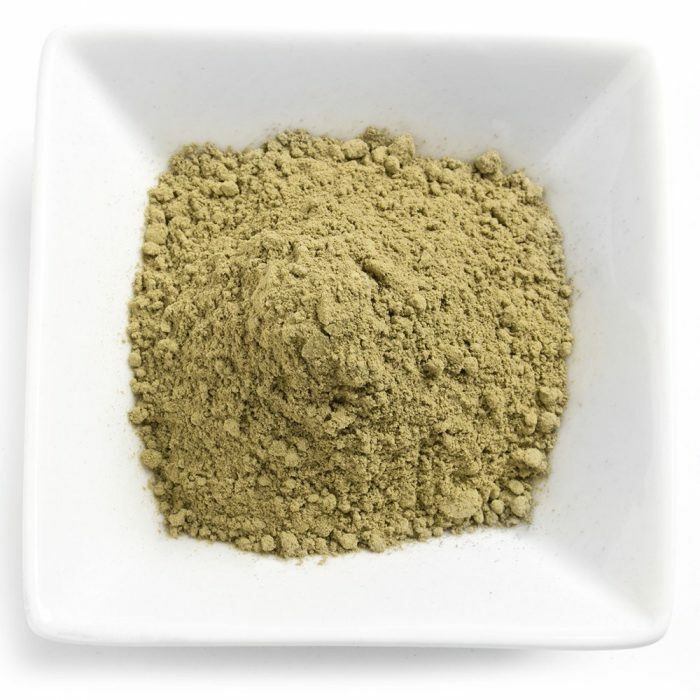 A low dose of Red Vietnam kratom will relieve pain and improve mood. Although red veins are typically considered a night time kratom, Red Vietnam can be used in small doses throughout the day to treat distracting daytime pain. A higher dose of Vietnam kratom confers pain relieving and euphoric properties strong enough to quell even the most unpleasant of conditions. Red veins like Vietnam kratom have shown to provide relief even to customers that can’t manage their pain with strong pharmaceutical medicines. If you suffer from a painful condition and have found little relief from pharmaceuticals, Red Vietnam kratom could be exactly what you need. Even in cases where reliance on synthetic opiates has led to addiction and withdrawal symptoms, kratom can help. 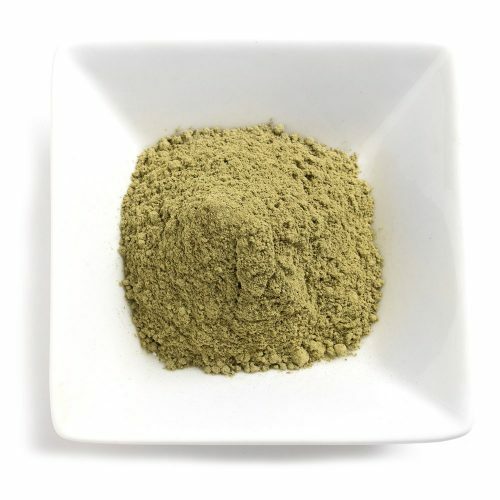 Because it works through the same opioid receptors that synthetic opiates target, kratom can provide relief from withdrawal effects caused by stopping opiate use. Kratom is also a much safer alternative to synthetic opiates, because kratom targets a wider range of receptors. This means fewer receptors are overused, reducing the risk of addiction. And because kratom is a plant based powder, it is physically difficult to consume enough to overdose, eliminating one of the biggest risks of synthetic opiates. 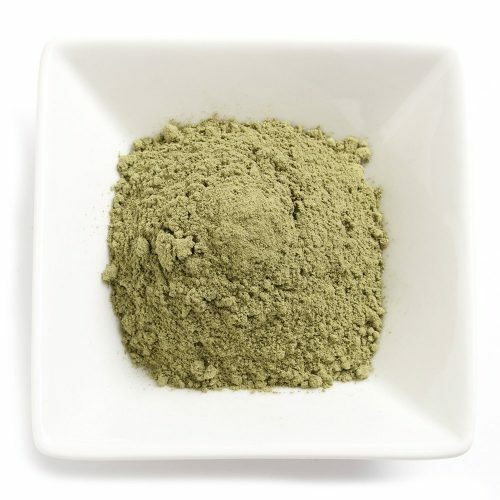 If you’re someone who struggles to deal with constant pain and are interested in a natural way to find relief, we strongly recommend Red Vietnam kratom. All you need to do is read the description on this one as it fits it perfectly. I think this is the first Red Vietnma straing I’ve ever tried but wow, I am blown away. As a chronic migraine sufferer I’m always looking for something that will help. This fits the bill wonderfully and I will be ordering more of it very soon. Don’t hesitate to purchase this one if you’re a fan of great reds.